They got a bit interactive and read out some funny emails, and were in and out of tunes and conversations segway style. They’ve decided to put #SackLeano to the public vote, so we’ll have to wait and see how that goes down! 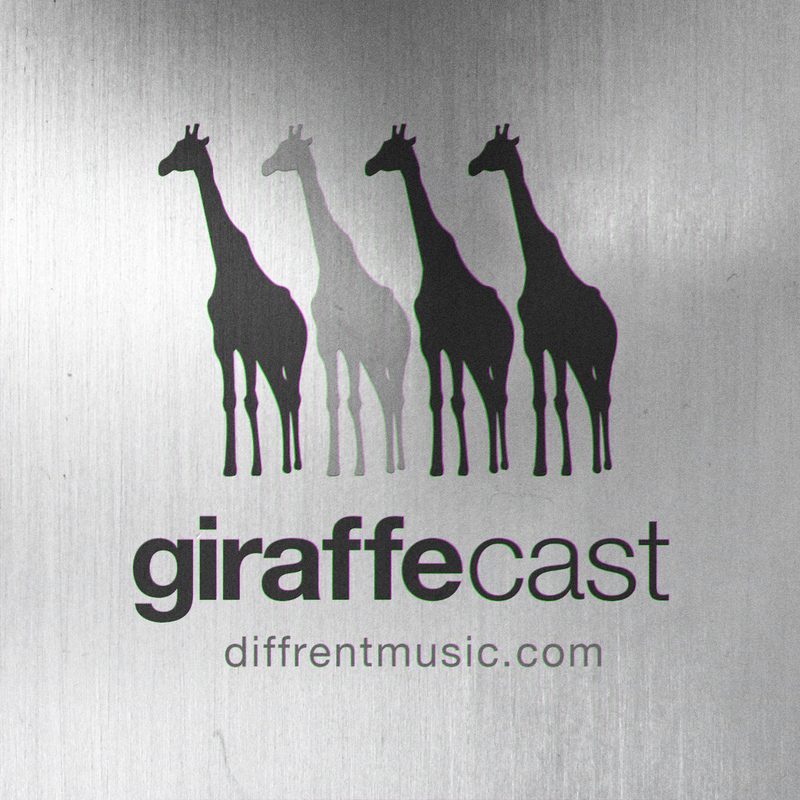 ~ PS: No actual giraffes were hurt during the making of this podcast.